I have 3 x sets of Black Centre Caps with full colour Crest. Bought in error, I needed Silver. Non Genuine. Look great, I now buy these and a few sets spare. Now that is a bargain!!! 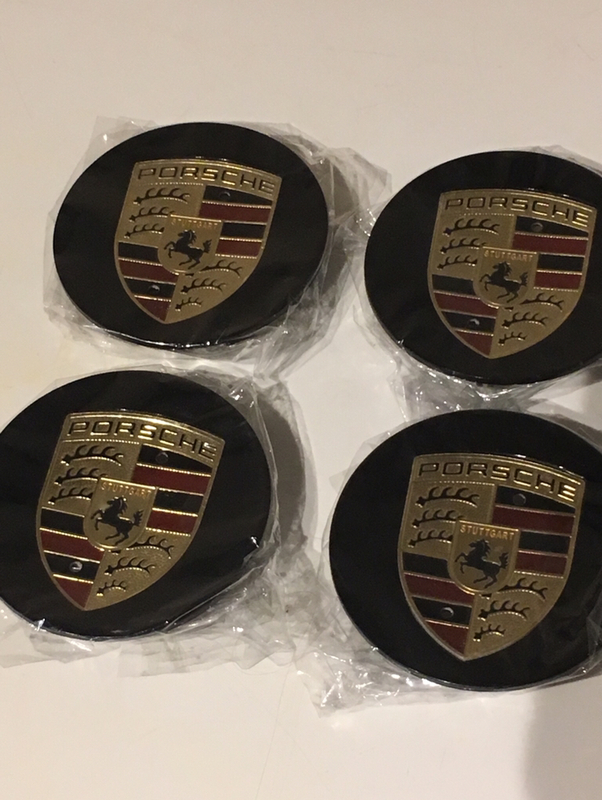 Are these brand new, replicas or genuine porsche items? Not Genuine, look great though. 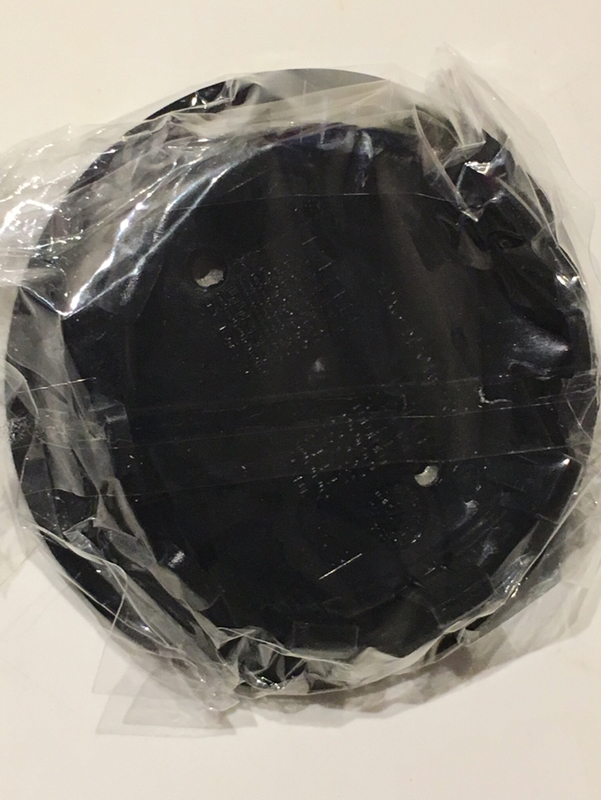 The coloured shield has a protective sticker that becomes more vibrant once removed. And the back as requested. Do you know if they will fit the 19" Sport Design wheels on a 997? I’m not sure, measure the diameter of the front and back within the prongs and I can confirm.